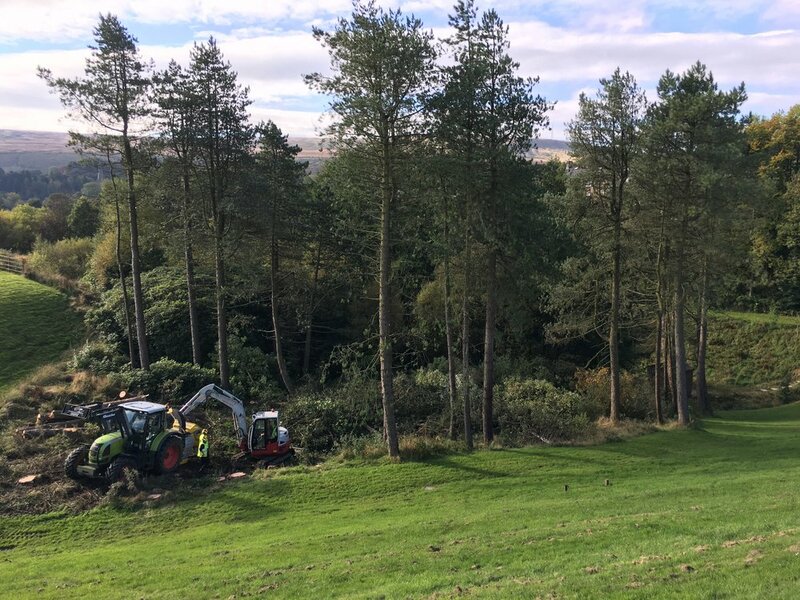 Here at Arbortec, we hold over 40 years experience, along with being an Arboricultural Association Approved Contractor and having CHAS and TrustMark registration. We aim to complete, all jobs, commercial and domestic to an equally high standard. 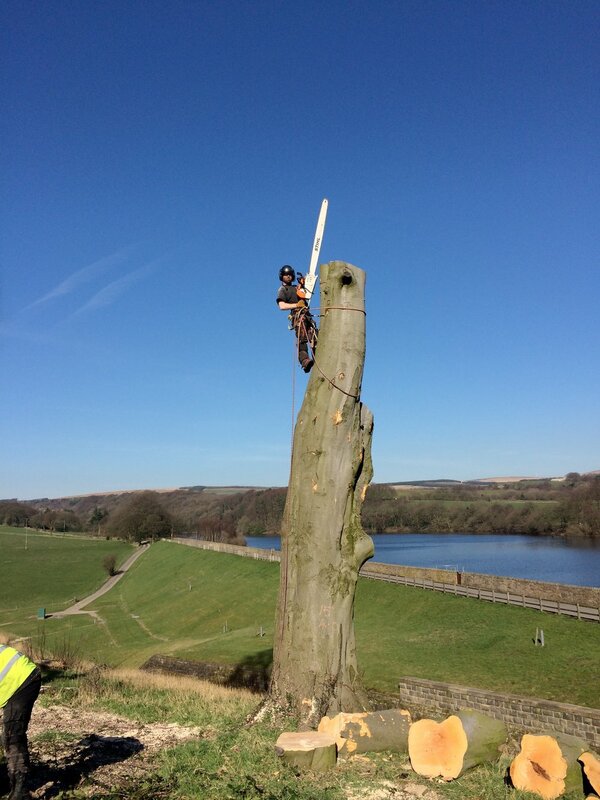 All of our team work to NPTC Standards and hold National Diplomas in Arboriculture. 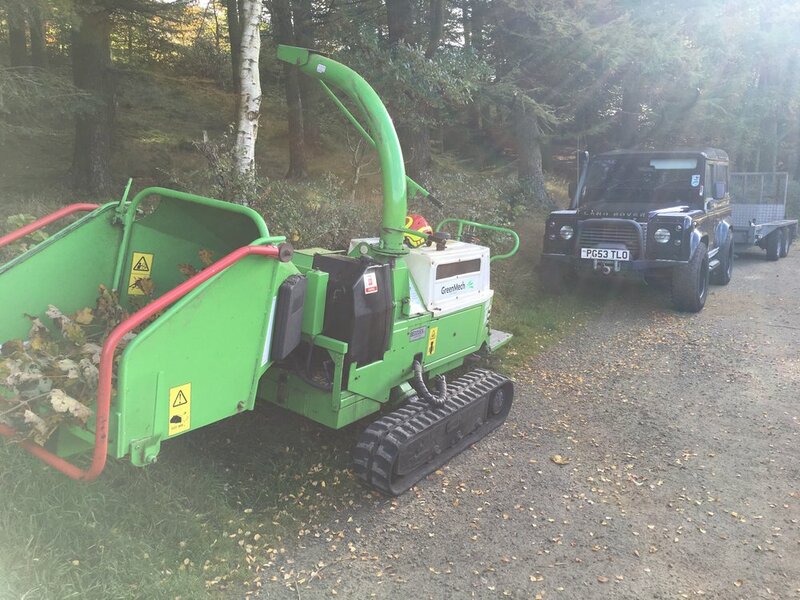 We use state of the art specialised equipment to carry out all Arboricultural jobs. Please see below for service links. 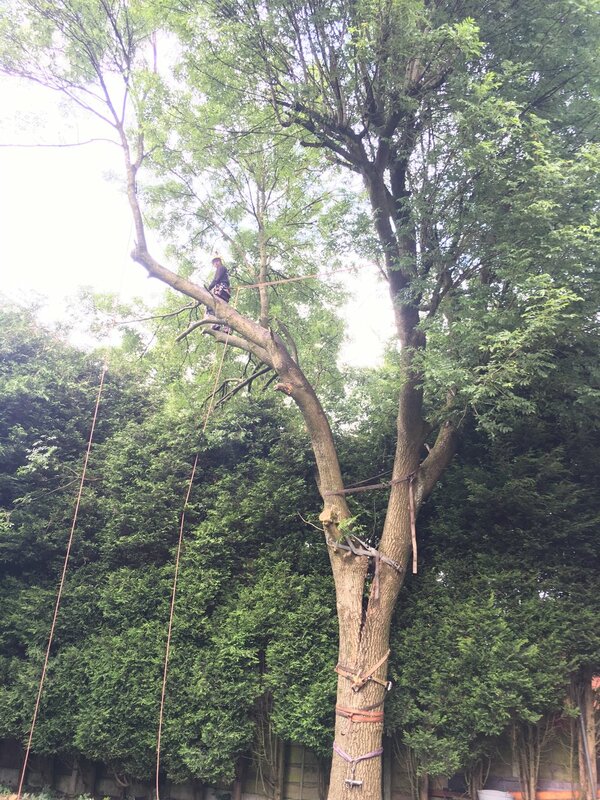 At Arbortec we undertake tree pruning work to British Approved Standards BS3998, and are also available for consultations on TPO's or Conservation Areas Applications. 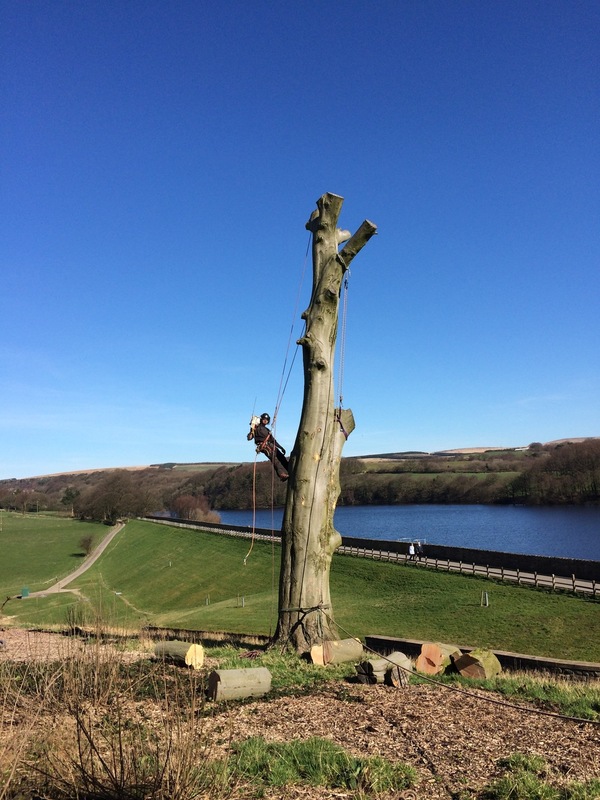 Arbortec aim to provide tree related services of the highest standard for Bolton and all areas of the North West at a fair and competitive price. 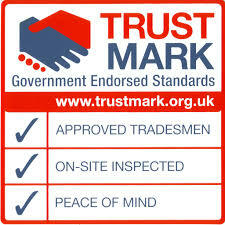 Really pleased with the work Mark and his team have done for us. Helpful advice and the job was completed quickly and efficiently. All the mess was tidied up too. Thank you! These are simply the BEST in the Bolton area. They have trimmed our trees in Egerton for the last two years and we wouldn't trust anyone else now. Efficient, reliable, attention to detail and all clippings removed. Excellent �I can highly recommend them. Thank you! Happy to recommend. Did an excellent job! Just had a Cherry Tree pruned and tidied. Fantastic job by knowledgable craftsmen and reasonable too. Highly recommended. Great work done front and back of my house in Horwich by three amazing guys..... well done! Excellent service from Mark , Dave and the team.Mark and the lads removed a nuisance cherry which was close to our house, professional service from start to finish would highly recommend. Very happy with the service from Arbortec yesterday. Very knowledgable and friendly team who got through far more than we expected. Highly recommended! Extremely happy with the work that Arbortec did by taking two large trees out of my garden. Would definitely recommend and will definitely be using them again. Thanks guys! Excellent service, efficient, friendly and good value for money, much appreciated! Will definitely use again. Fantastic service! It was a big job but they had all of the tools and very professional. Everything cleared up after as well! Very professional and quick. Made it look easy swinging about the tree!! Fantastic clear up too!! Thanks. Can't wait for the summer and some sun!!! 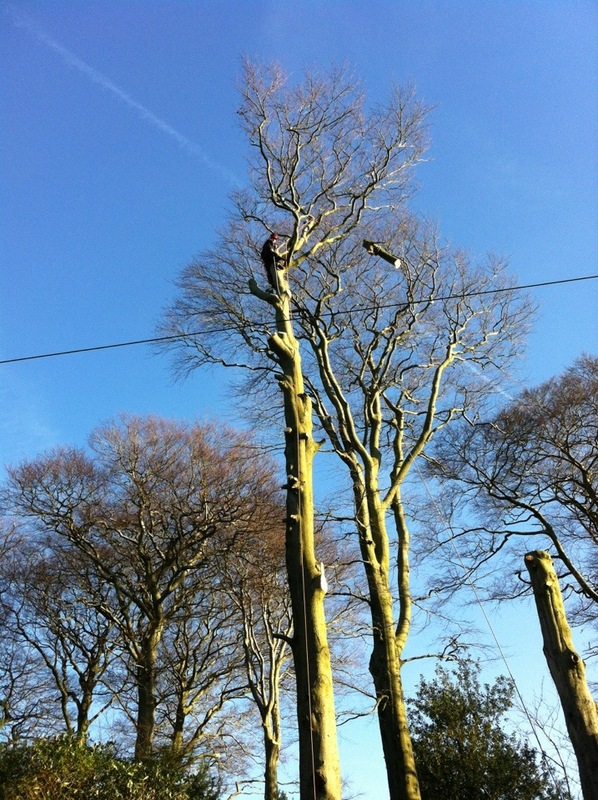 Speedy and very tidy job cutting down our enormous tree! Great price too, many thanks.